1. An opportunity to immerse in yoga practice and go deeper. Being with the same teacher and group of students twice a day allows the fruits of your yoga practice to really blossom. This sustained contact provides the time and space to learn more about technique and philosophy so that it really integrates into the muscle memory. Through this, you can hold postures for longer, with more strength and balance. This, in turn, is reflected in your mental wellbeing. 2. A sanctuary away from everyday life, where you can properly unwind and recharge your batteries. Taking yourself out of your daily routines, stresses and distractions allows you to refocus on yourself and your wellbeing and your priorities so that you get perspective. You’re able to let your nervous system reset. 3. Set in stunning, often secluded locations that make the most of what nature has to offer. AdventureYogi choose some of the most stunning breathtaking destinations. Nothing beats practicing yoga outside under the warmth of the sun and breathing in the fresh air, with the sound of birds singing in the background. Being immersed in nature, it’s as if the teachings of the yoga practice become animated within your consciousness. 4. Improves wellbeing far and beyond the temporary relief of sitting by the pool just sipping cocktails. At AdventureYogi retreats, they combine healthy eating, mindfulness, meditation, bodywork, silent walks, being in nature and communal living. 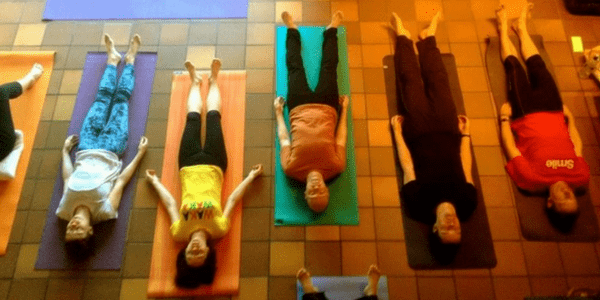 These are all important elements of the yoga retreat in addition to the yoga itself. These components work together to help clear, detox, restore, nourish, heal and energise you on a fundamental level. 5. Long lasting effects. 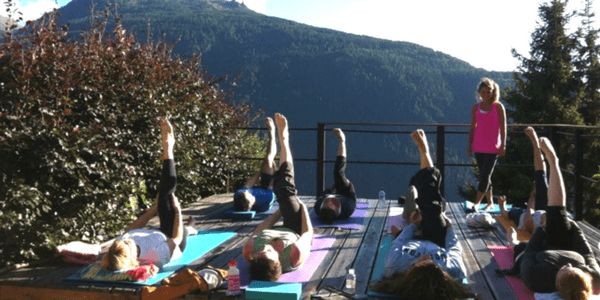 A conventional holiday choice may be a quick fix, but the peace and tranquillity you cultivate on a yoga retreat won’t fade as quickly as your tan does. The results are deep and long-lasting. It’s not uncommon to receive feedback that from guests that a retreat has changed their life! 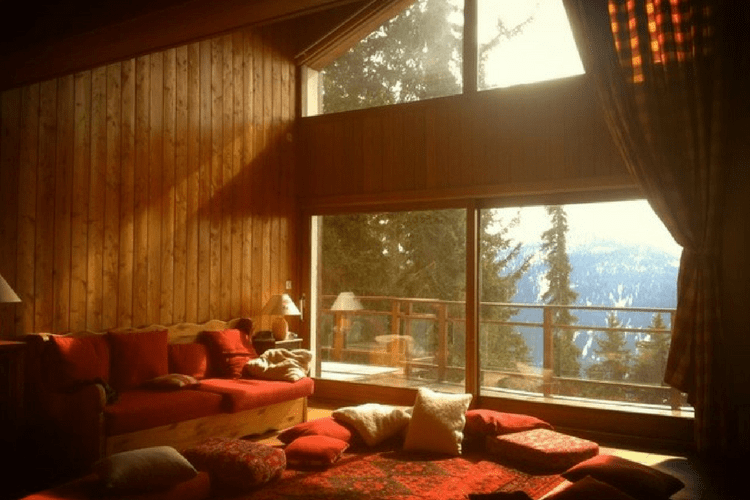 A retreat is not like a holiday where you evade or temporarily put problems on hold whilst you have a jolly time. A retreat is an opportunity to get to the source of any discomfort, anguish or frustration, and tackle it in a positive and empowering way. 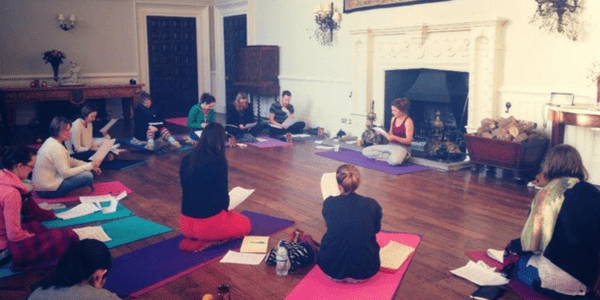 The yoga retreat setup is designed to help support and encourage you to break negative habit patterns that no longer serve you and create new positive habits that empower you. So go stretch the imagination with an exciting yet relaxing holiday experience. A yoga retreat is more than just a holiday, it can be an unforgettable, inspiring and transformative experience. View AdventureYogi’s calendar here, and book your retreat today! Written by Tammy Mittell. Find out more about Tammy here, or visit her website.